If you are looking for a professional quality dashcam, then look no further. 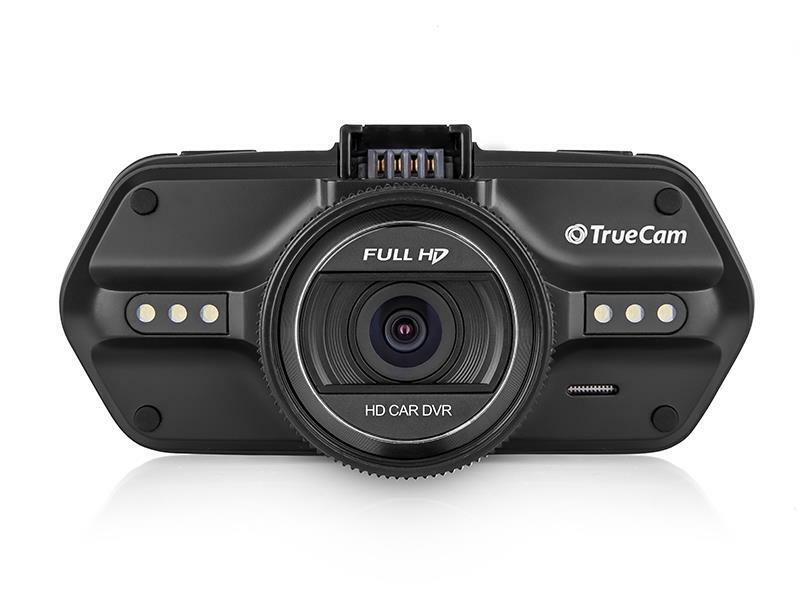 The TrueCam A5 surpasses conventional black box cameras as its high-quality footage makes it easy to recognise people’s faces and license plates in the greatest sharpness and detail. The huge advantage of the camera is that it is easy to handle and convenient for everyday use, thanks to the permanent installation of the camera mount, including a power supply. This eliminates any annoying or complicated issues when installing it every day, such as having to connect the power supply up and adjusting it to the correct position for recording, as is the case with competing brands. This in-car camera also captures any dangerous or inappropriate behaviour around your vehicle at any time. The GPS and Google Maps integration enables you to analyse in detail the routes you have travelled. The TrueCam A5 is also ideal for taking beautiful shots of the places you drive or of your motorsport activities. 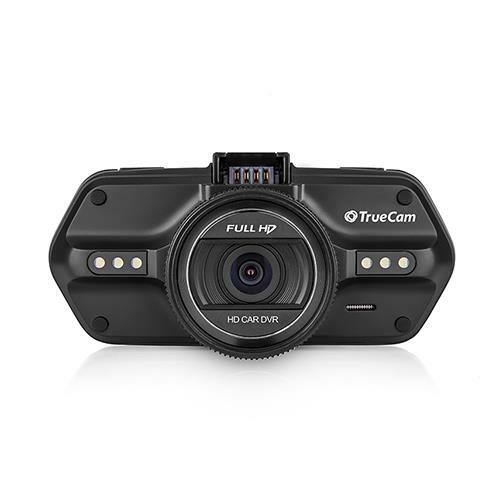 Front view of the TrueCam A5 in-car camera. LED illumination, intelligent mounting bracket and high-quality lens. Side view of the TrueCam A5, memory card slot and output for connection to a HDTV or computer. Simple and convenient installation of the TrueCam A5 onto a special mount, into which the power supply is connected. Quick and simple installation, with the camera you just “snap” and go. 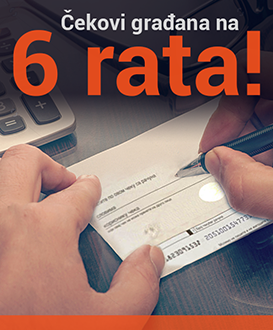 The TrueCam A5 controls are intuitive, fast and in English. The most important functions can be activated at the push of a button whilst recording. 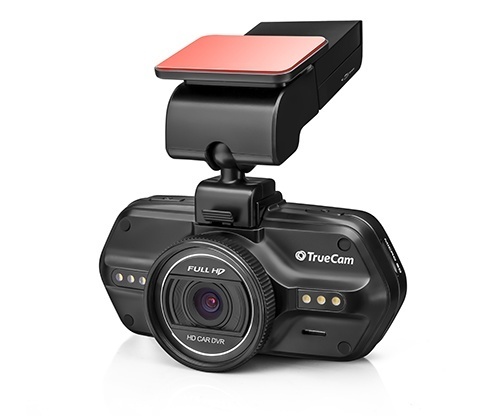 The TrueCam A5 is a professional in-car camera. Protect yourself and your parked card. The output is captured in FULL HD 1080p, which is of such a high quality that it can pick up details such as car registration numbers and people’s faces. No matter whether you are shooting at night, during the day or under good or poor lighting conditions the TrueCam records at the highest quality with a maximum sharpness. The TrueCam A5 is equipped with a GPS module. In addition to calculating your position, it also measures and records speed. You have the option to either display the speed on the video or just store it in the GPS log. If you do not want the speed to be recorded on the video, simply turn the feature off. The recorded data can be displayed using Google Maps. 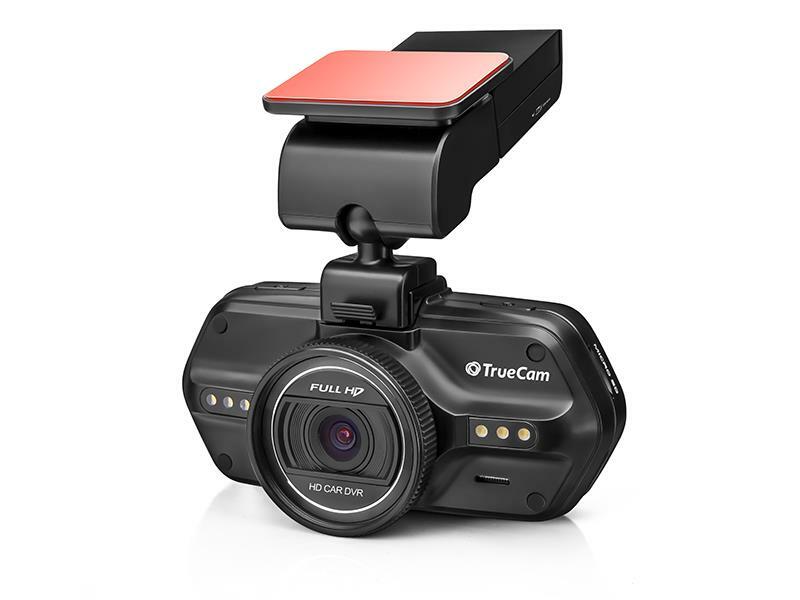 Along with the TrueCam A5 camera it is possible to purchase a detector which alerts the driver to fixed speed cameras, average speed cameras, red light cameras and other places where it is good to exercise caution. Our database contains more than 33,000 locations in 36 Europeans countries and Russia. Using voice guidance the driver is warned of upcoming dangers or excessive speed. 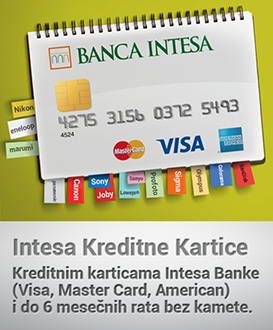 The database is extremely accurate and includes free updates. For everyday use, it is important that installing the camera in the car is quick and simple. Thanks to the permanent car mount, which includes a permanent power connection, there are no complicated or annoying installation procedures such as adjusting the position of the camera or connecting a power supply. With the TrueCam A5 you simply “snap” and go. Thanks to the TrueCam A5 in car camera, it is possible to shoot video continuously. If the memory fills up then the camera will overwrite the oldest recordings. Thus you no longer have to worry about the recording being interrupted because of a full memory card. When needed, you can lock any video recording or photo to protect it from being deleted. The G-sensor, accelerometer or gravity sensor, is a sensor which records the movement of the vehicle in three dimensional space, and in the event of an accident will capture all the necessary data. This data can then be viewed in the GPS player. Using this sensor the camera detects a collision and automatically locks the current recording to prevent it from being accidentally deleted. If you wish to keep a recording safe then just press the lock button and it will be protected against overwriting. The button may be used at any time when viewing recordings or whilst shooting video in order to create a selection of videos for storage and later use. Videos and photos can be unlocked at any time and deleted manually. 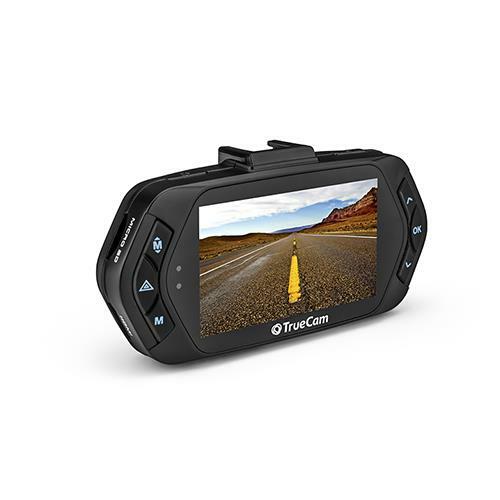 An essential component of the TrueCam A5 is its LCD display which allows you to check what the dashcam has recorded, view a recording, or set the necessary camera functions. The control menu of the TrueCam A5 is entirely in English for trouble-free operation. The menu itself is easy and intuitive. Your dash cam instantly begins recording when the sensor detects movement. This captures anyone or anything that may damage your parked car in the surrounding area. In the event of such an incident you will have clear evidence at hand, whether it be the face of the offender or the registration number of a car. 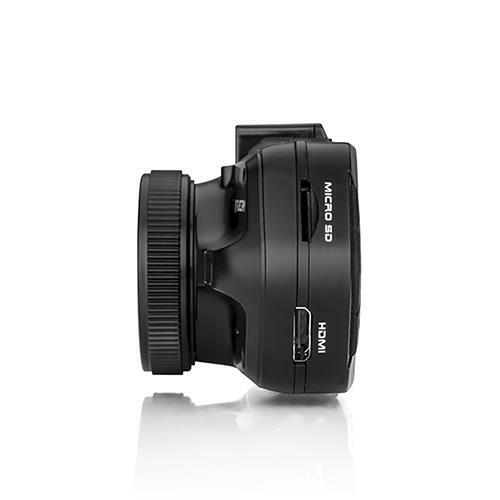 For the TrueCam A5 dash cam, it is possible to easily attach a polarizing CPL filter or UV filter to the lens. The CPL polarizing filter eliminates glare, getting rid of unwanted light reflections especially from the windscreen. The UV filter improves colour saturation and vibrancy, the sky is darker and it removes haze on the distant horizon. These interchangeable filters are not included in the basic package. 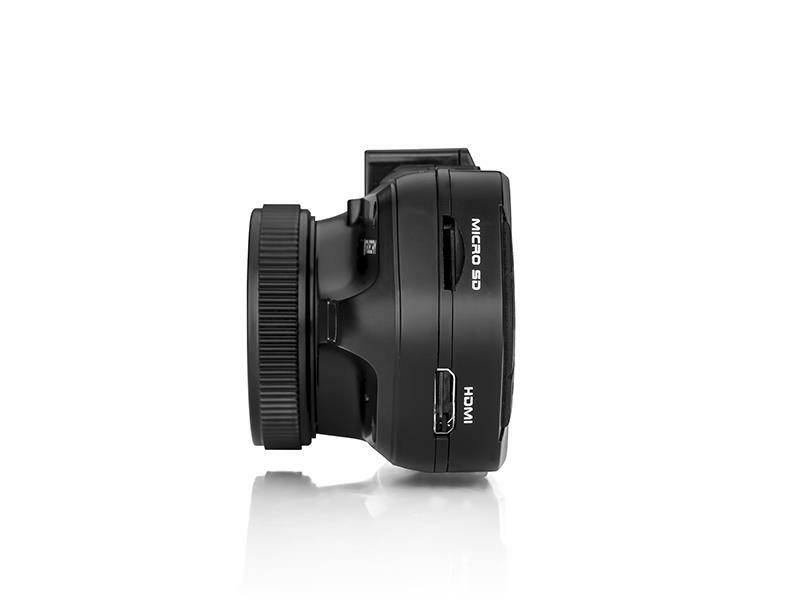 Regardless of the lighting conditions, you can be assured that the TrueCam A5 black box camera takes clear shots every time, thanks to its high-quality lens and night mode. Filming or taking photos at night or in low light conditions is not a problem. The car camera has a dedicated button for taking photos. If you need to take a photo whilst recording, there are no complicated settings to adjust, you simply press the shot button. The TrueCam A5 software also enables you to take a photo of previously recorded video by pressing the button. The TrueCam A5 in-car camera offers a wide range of luminance, thanks to which you can precisely choose the most comfortable level. Before recording you can monitor it on the LCD screen to see which level suits you best. 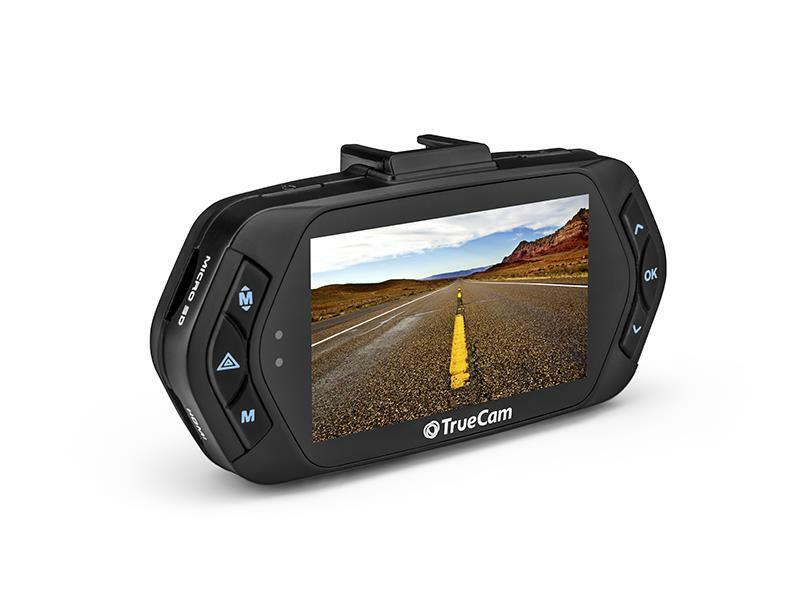 The TrueCam A5 dash cam adapts to where you place it. It can therefore be mounted upside down. When you select the 180° rotation setting it reverses the image as well as the menu and everything will be displayed in the standard way. Similarly the videos and photos are recorded in the correct orientation. For filming or shooting in the dark the TrueCam A5 camera has a LED light source, which acts as an auxiliary light. It is a very useful tool for documenting accidents at night. By removing the camera from the windscreen it can be used like a standard digital camera to shoot any further damage or document evidence. Although the TrueCam A5 camera can see perfectly at night, unfortunately the same can not be said of us. Therefore for ease of operation in the dark, the camera has backlit keys. As a result, you do not need to use any other light source to control the camera or change the settings. As with all functions, if it is not needed this feature can be easily turned off. One of the many functions of the TrueCam A5 is the ability to choose whether or not to display the vehicle speed on the video. It is up to you which option you choose. The TrueCam A5 on-board car camera utilises GPS and Google Maps to display a convenient overview of the route of your journey. In the case of more frequent trips of a greater distance you can get a good idea of the speed and length of the journey and easily opt for the most efficient way. 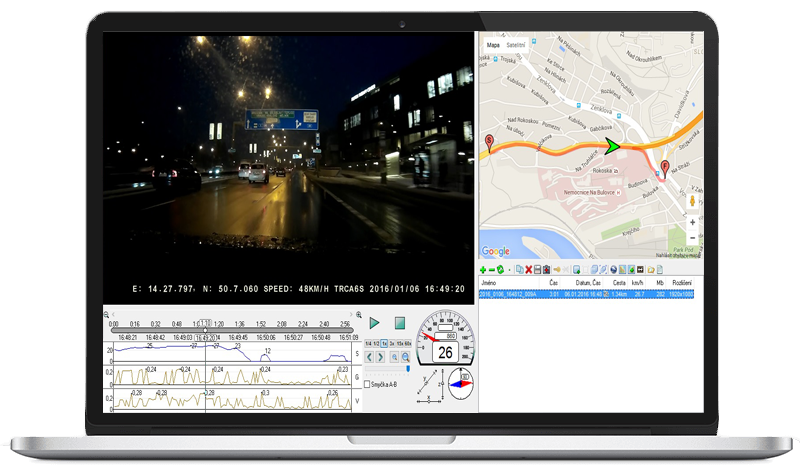 The TrueCam A5 is installed with an application which displays the video, Google Maps and the speed graph on a single screen. Using the G-sensor the application also displays g-forces. 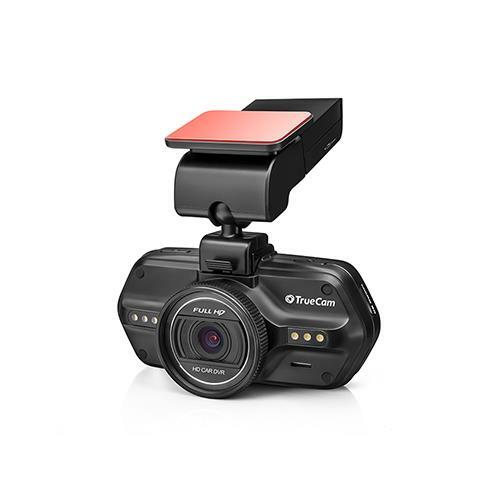 The TrueCam A5 dashcam is intended for professionals use and car enthusiasts!